Hi, its getting colder and more windy here in Vienna, time to start thinking about my winter protection. 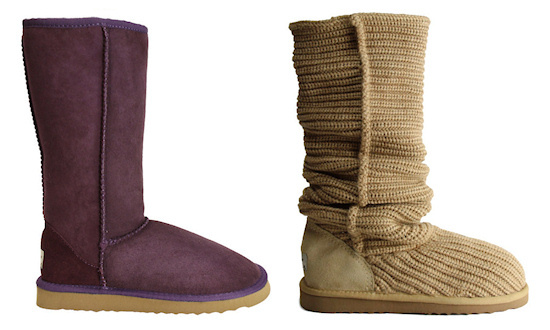 Have you seen ugg boots before? Ugg boots are super warm winter boots originating from Australia or New Zealand made from sheepskin, and recognized by their super thick thermofleece on the inside, designed to keep even the most sensitive toes warm during freezing winter days. On the first glance, I find the flat design both funny and cozy, but ugg boots can also be fashionable if bought in the right color & style. Check out the Whooga style guide. Win a pair of Whooga ugg boots by signing up their newsletter or get a discount in the online shop.